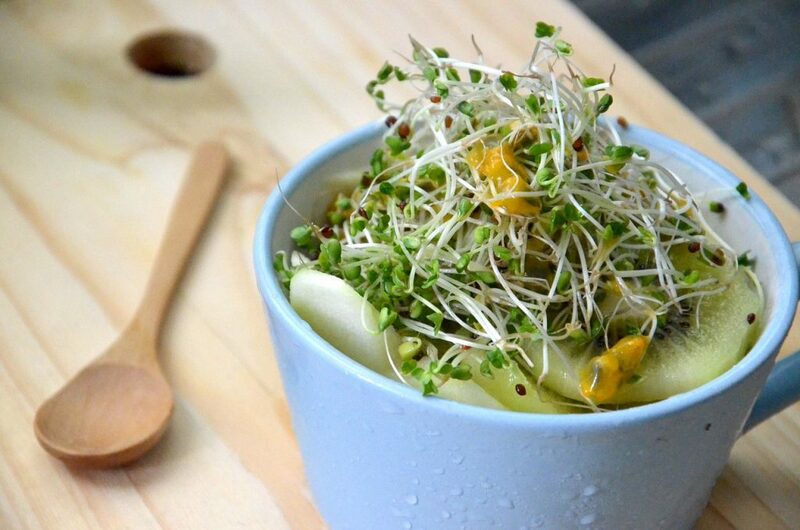 Healthy Sprout Company (HSC) is an Australian owned and operated company, committed to enhancing the health, vitality and wellbeing of our customers by providing a valued healthy product, produced by a family company, based on quality, service and excellence. The HSC itself has grown from a seed and sprouted into a well balanced and customer focused business. 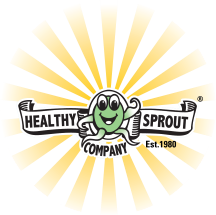 The Healthy Sprout Company, is primarily a family business built on tradition, serving our customers the only way we know how – satisfying their needs, with quality product, people, service and value. 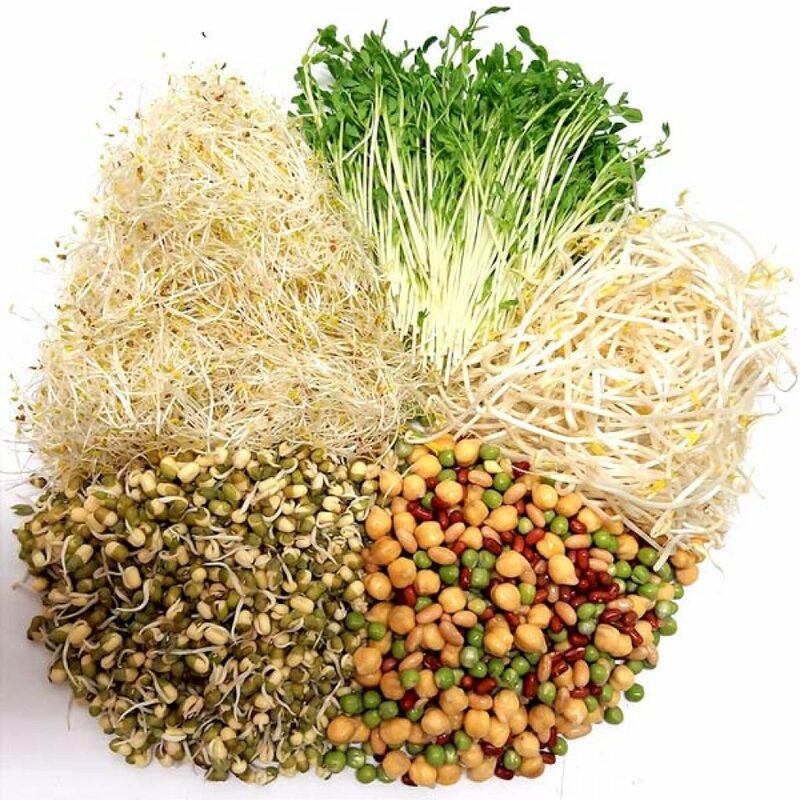 As our customer and product base has grown, we have experimented with various methods of growing seed and packaging our sprouts. HSC have a technique that is totally different to the way that other ‘sprouters’ grow their products, which is why it looks and tastes so much better – and has a superior shelf-life. As a well established company that has defined the art of sprouting throughout Australia. We are constantly trialling different seeds for sprouting outcomes. Research and development is a major component in our sustainable future, which encompasses, hygiene preparation and aftercare, along with high levels of sanitation throughout the plant and production. HSC is a quality assured company – Hazard Analysis and Critical Control Point (HACCP). Quality assurance doesn’t come without changes and fierce commitment to the way systems and procedures are conducted. We have our sprouts tested routinely for bacterial growth and our plant swabbed for any microbial issues. In applying ‘our’ quality standards, HSC have made significant breakthroughs in controlling bacterial growth in sprouts – SCI-Qual International regularly audit us. Keeping in touch with sprouters worldwide, through the use of the Internet, helps us to keep up to date with developments in other countries. We continue to reinvest resources and expand to cater for the increasing demand and diversity that our customers expect. We are proud to say we feel our company is one of the leaders in the new age anti-cancer fighting agents through producing the ‘best sprouts in Australia’. We have loyal and long-term employees who know their craft intimately – which we fully appreciate and like to feel we are also an employer of ‘choice’. Our aims are consistent with those of our customers and in so doing we are able to remain ahead of any competition by delivering what the customer wants in a timely, professional and consistent manner. We are extremely diligent with our products and in the manner we deliver these – fresh every day to the customer. Our customers have rightly come to expect that HSC is daily delivering best practice quality produce, organically grown, the Australian way!